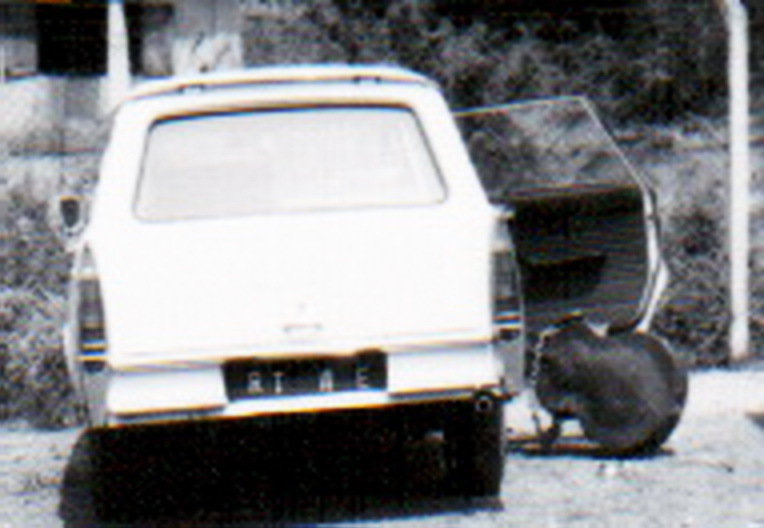 RT AE — Another delivery/transit-plated Togolese Peugeot 404 Familiale, this time with the Foreign Aid code AE as suffix. 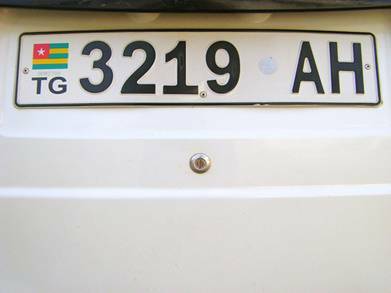 This abbreviates Assistance Etrangé, and perhaps the car will be issued the RT-AE ‘Aid’ plates shown next……. …………Brumby archive, via Murray Bailey c 1971, Cote d’Ivoire. 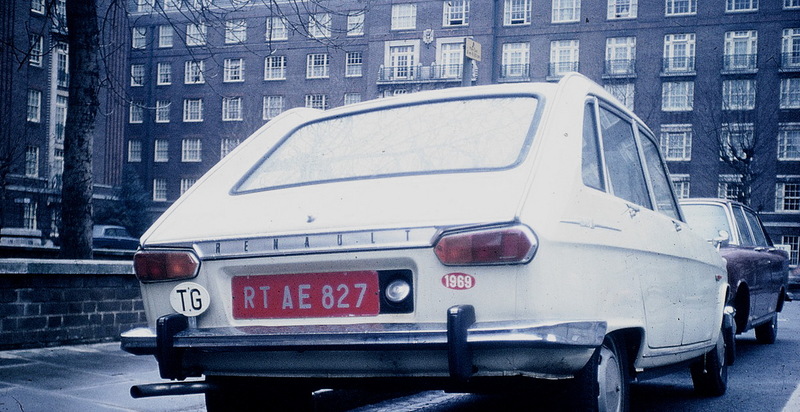 RT 1001 F (75-2008) Privately-used vehicle plate colours changed to blue on white in 1975 from white on black. Series ran to c.2008. 2003 — This surprising image via Yves Lausseq is said to be from Togoland during the period it was administered by France as a Trusteeship, in the 20s to the 50s. 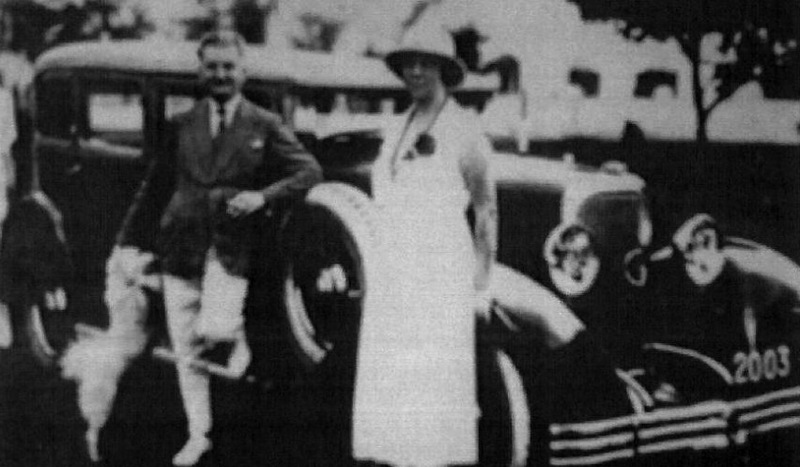 A German colony until WW1, it was subsequently managed by GB and France until independence in 1956. Numerals-only! This entry was posted on Wednesday, September 16th, 2015 at 6:07 pm and is filed under Togo. You can follow any responses to this entry through the RSS 2.0 feed. You can leave a response, or trackback from your own site.